People aged over 65 who use digital technology in their daily lives are shattering myths about seniors’ use of ehealth. According to excerpts from the 2016 Accenture Consumer Survey on Patient Engagement, there are three myths that healthcare organisations need to dismiss the stereotypes and and see seniors as the digital healthcare consumers they are. Healthcare organizations must recognize that there are still a lot of older consumers who are not digitally savvy. Furthermore, patient engagement is not an entirely digital experience. All touch points, both digital and non-digital, need to be reconsidered in view of the physical changes that age brings, we call them the 25 effects of ageing. Download an explanatory pdf here. 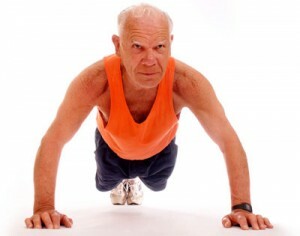 Merck Consumer Health tackles ageing ...... or is it just more hot air?